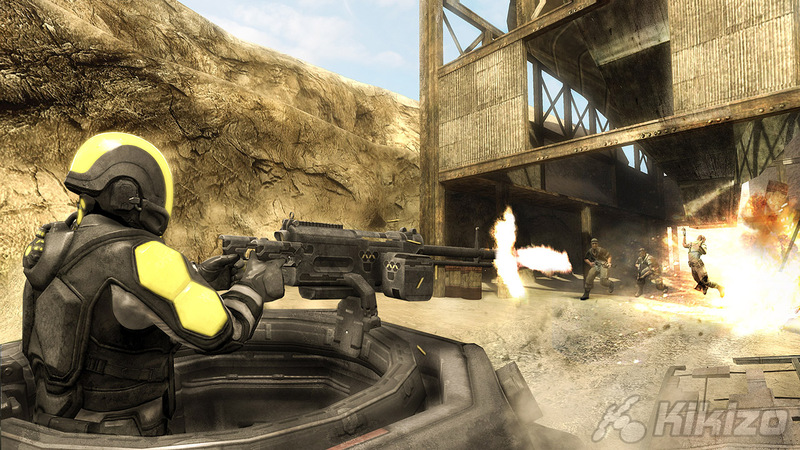 The creators of the PS3-exclusive shooter talk drugs, guns and new online modes. Some way into the game - Doak didn't say exactly how far - you'll give up on Mantel and fight alongside the rebels. Now your mission is not to use Nectar to your advantage, but rather to manipulate the shortcomings of the drug so that you and the rest of the overpowered rebels can take the fight to the Mantel troopers. "As a rebel, you don't have nectar, " Doak says. "You're outgunned by these guys. It's more about fighting with your wits." Among the skills you'll need to learn is how to disarm your one-time colleagues, taking away their weapons. You'll also be able to push them into Nectar overdose through a variety of means. Keeping out of harm's way means using everything you've learned in the game about Nectar. Since troopers can sometimes find their view of the world distorted, you'll be able to use that by playing dead, then springing up once they've turned their attention away from you. While the team has taken a lot of effort to create a game that plays well when you're alone, there's plenty of opportunity for bringing in friends, in both the campaign and in competitive multiplayer modes. 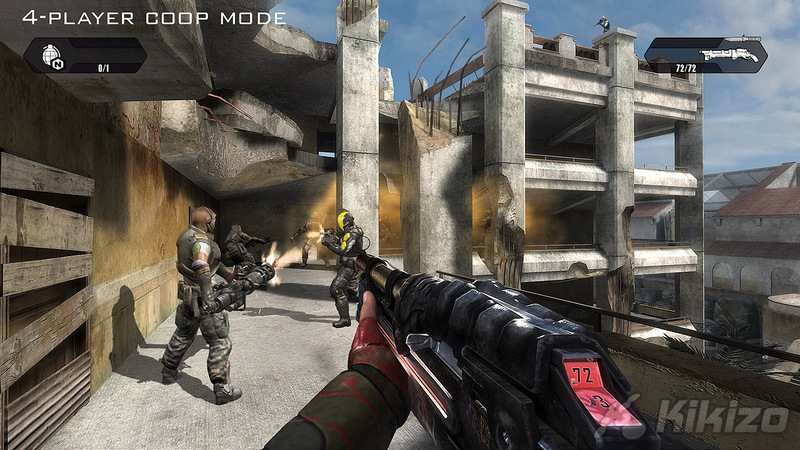 Four people can play together in the singleplayer mode, with your three teammates able to jump in and out of the story at will. 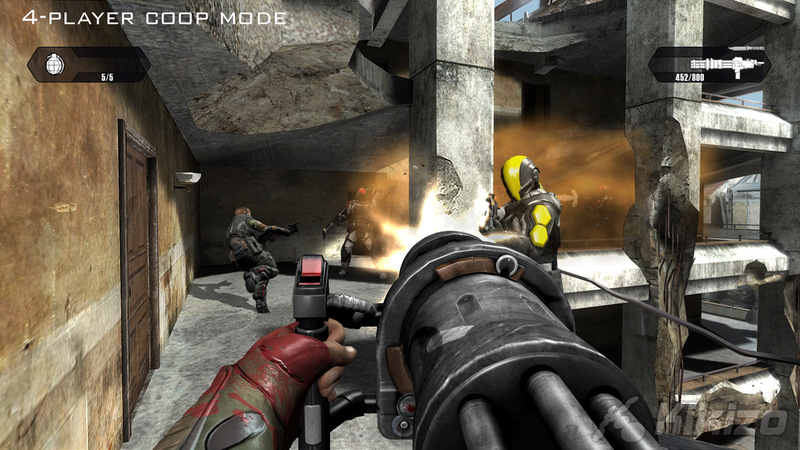 The multiplayer takes the groundwork laid by the story mode and expands that. "One of the things we're out to do with the game is to extend the kind of stuff you can do in the FPS competitive multiplayer world," Doak says. 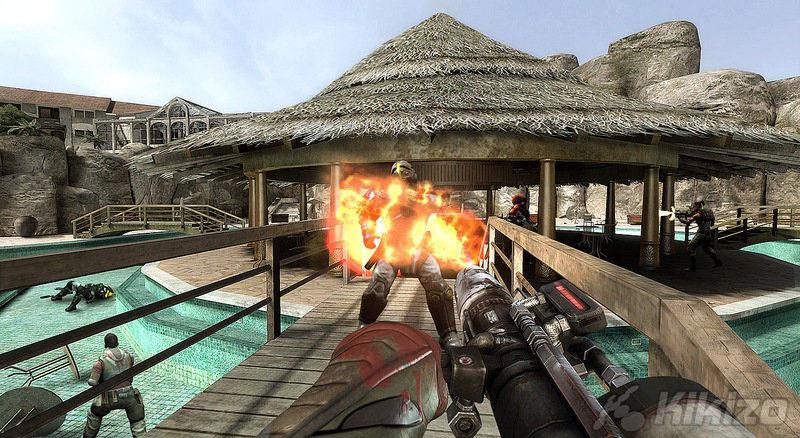 To this end, the team has created various scenarios that pit rebels against troopers. These add to the happenings in the campaign mode. Straight deathmatch multiplayer is always there if you want something less cerebral though. As it stands now, the game is exclusive to the PlayStation 3. PC and Xbox 360 versions were in development, but in late August publisher Ubisoft said that they had been cancelled. Haze will be released in November. For more, check out the official Haze site.